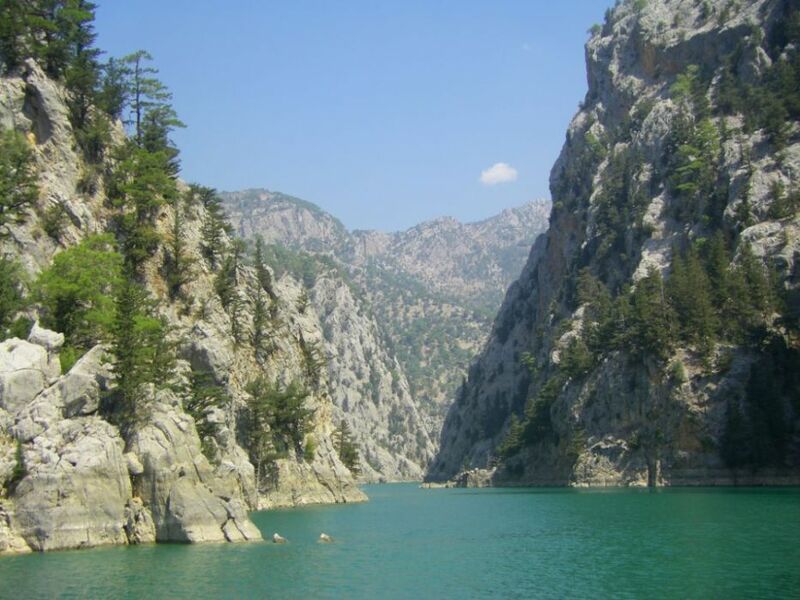 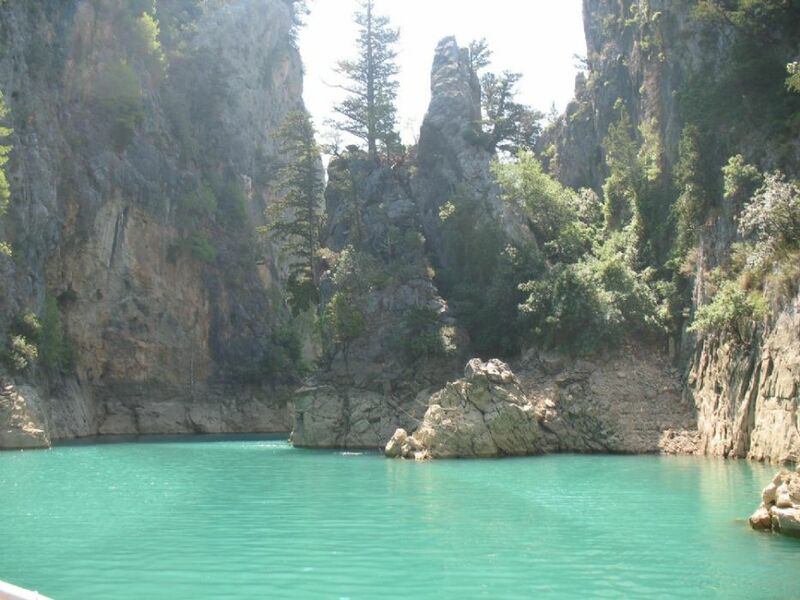 ENGLISH: The Green Canyon is one of the most beautiful areas in the Antalya region. 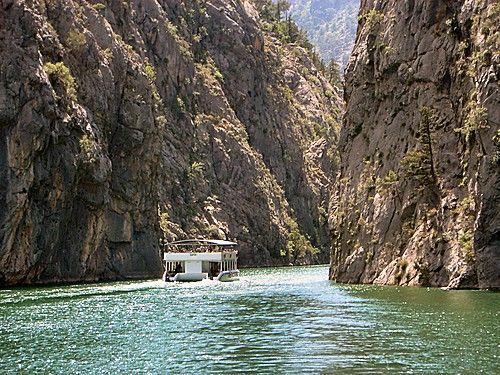 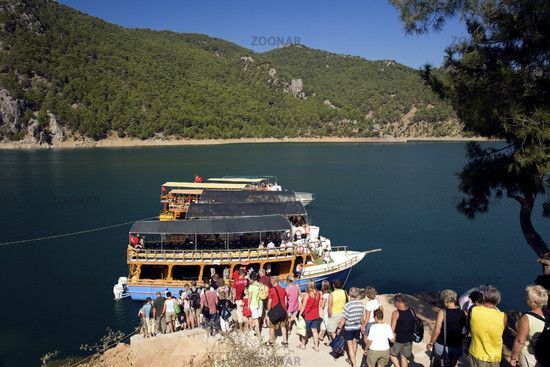 On this trip, you'll cruise through the Canyon's clear emerald waters that are flanked by the rugged forest-covered slopes of the Taurus Mountains. 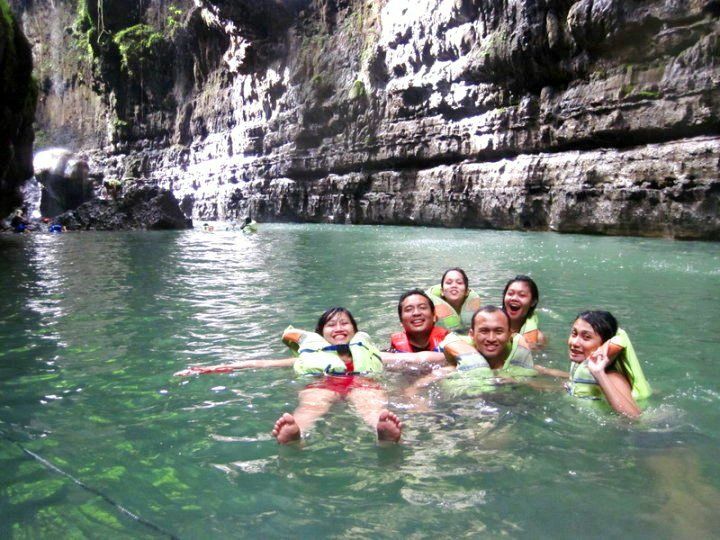 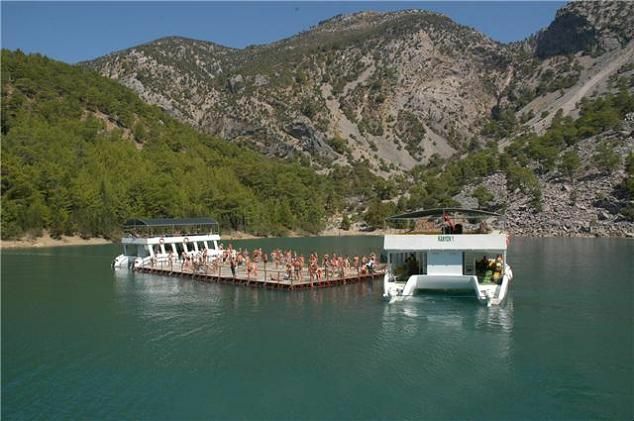 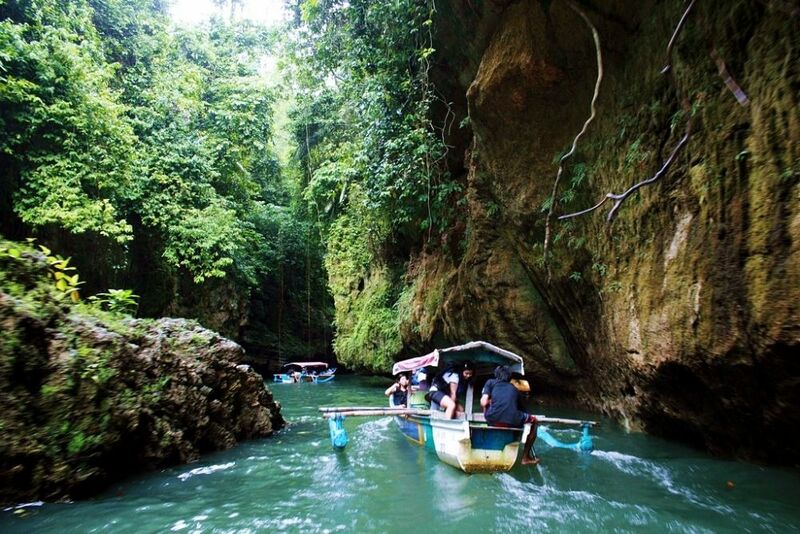 There'll be a stop for you to swim in the lake, and lunch at the Green Canyon Restaurant is also included. 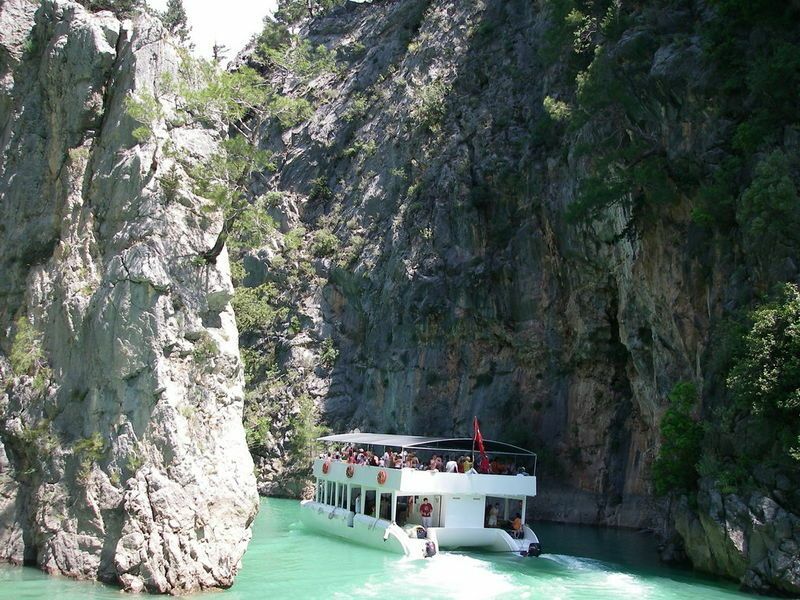 DEUTSCH: Grüne Schlucht, die Sie einen dreamday erfahren werden, ein awsome exursion zu den Schönheiten der Natur auf einem Seen von den weltweiten gezählten Dämmen in einer Schlucht, das einzige in der Türkei, die Schifffahrten erlaubt.